Get global experience early, advises this 50-year-old pharma superstar: "The sooner you create that peripheral vision and global mindset, the faster you can excel." Living by her own counsel, Cox moved to Britain a decade ago as senior sales and marketing executive with Pharmacia & Upjohn. She eventually led Pharmacia's $12 billion global prescription business - and played a key role in that company's turnaround. 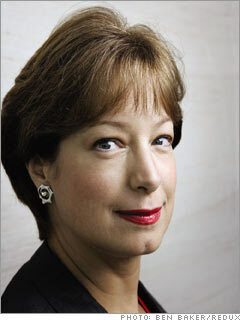 Cox joined Schering-Plough in 2003 and has her sights on being a CEO somewhere. "I'd love to do that," she says.